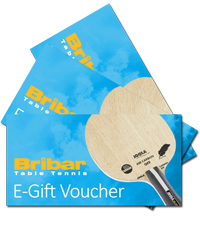 The Bribar Allround Professional Table Tennis Bat is the perfect racket for players that are learning the game and value control and feeling. 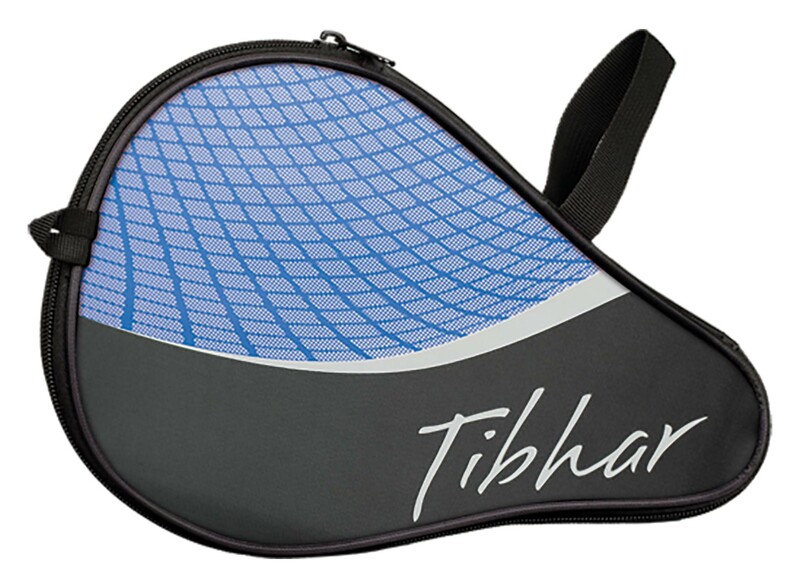 This is a custom racket setup that has been glued together and cut by a skilled member of the Bribar Team. 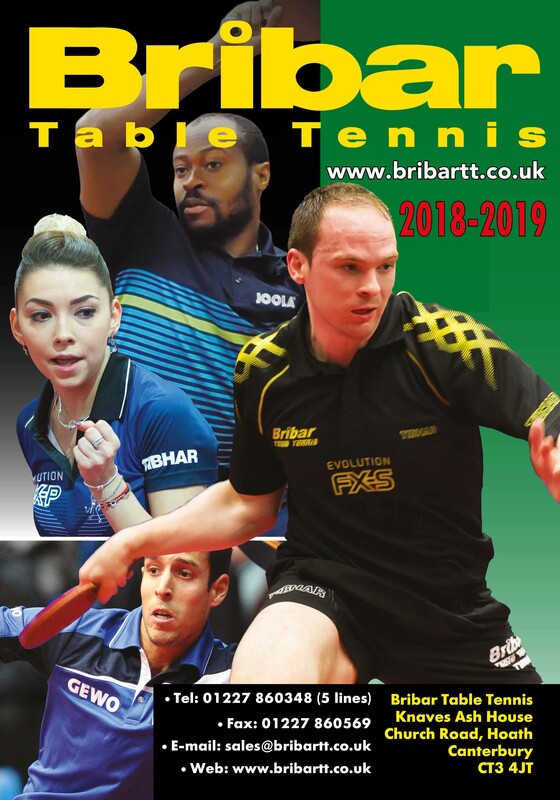 For beginners/Intermediate players who want to upgrade to a better quality bat – something which will give you more speed and spin, whilst being easy to control – the Bribar Allround Professional is an ideal choice for you. When I’m coaching and give players a few bats to try out, this is usually what they choose to play with! 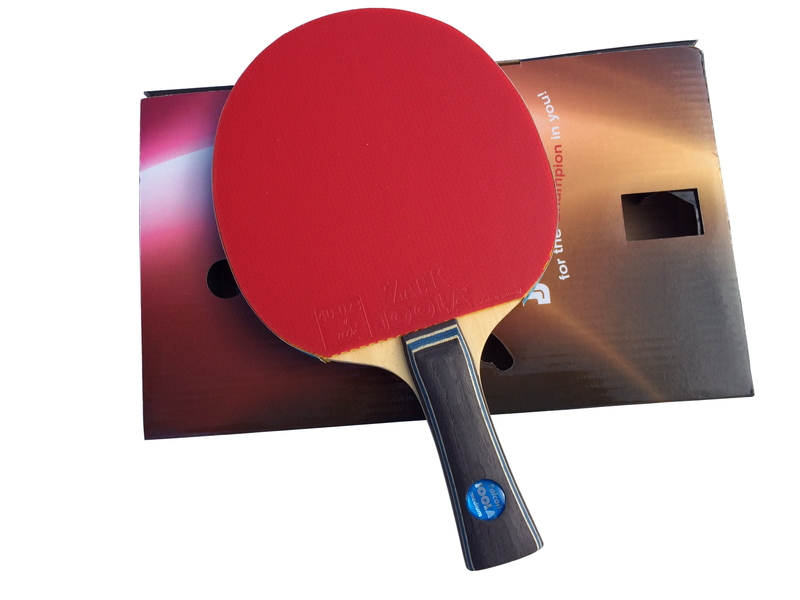 The ITTF approved Joola Zack rubbers provide fantastic spin and stability. 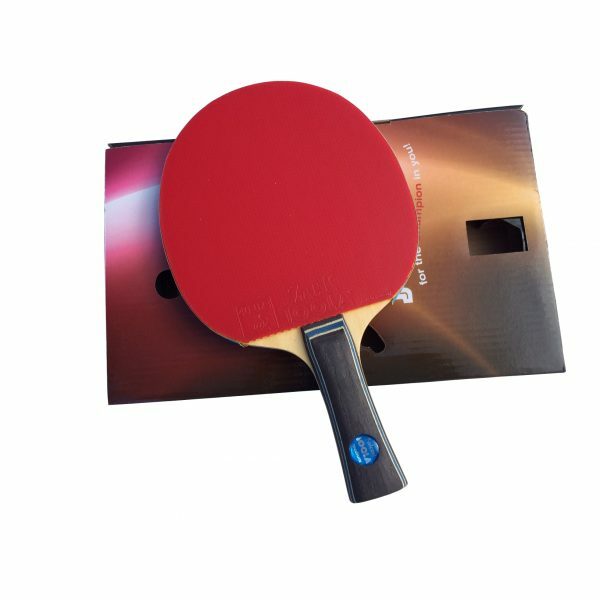 The Joola Falcon Medium 5-ply blade offers exceptional control and feeling. 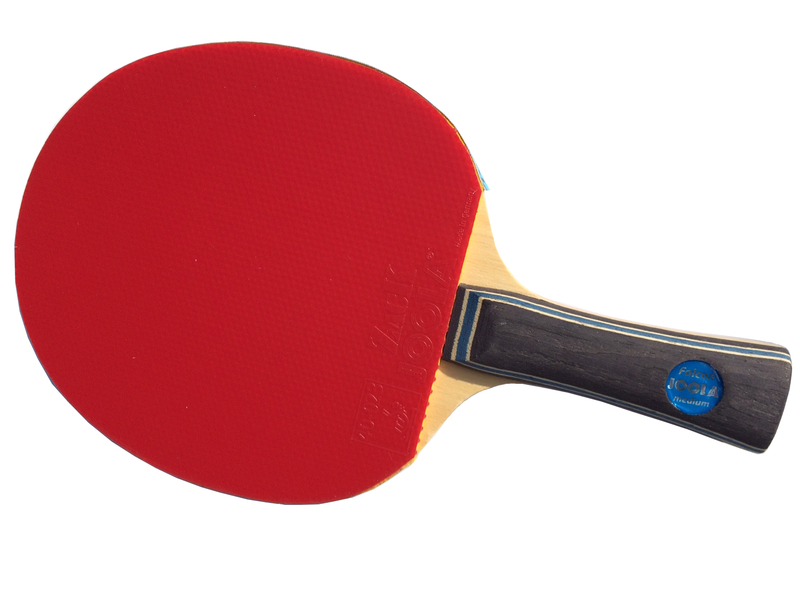 Available in all 3 handle shapes: Flared, Straight & Anatomic. 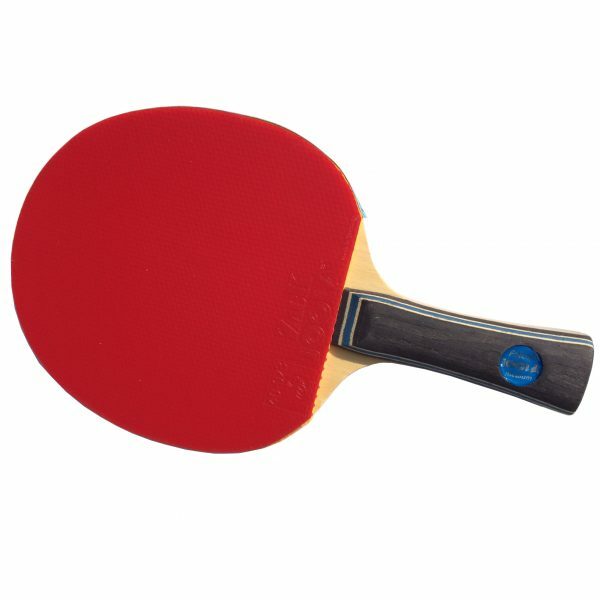 You’re saving £40.98 (compared to buying the blade and rubbers individually). 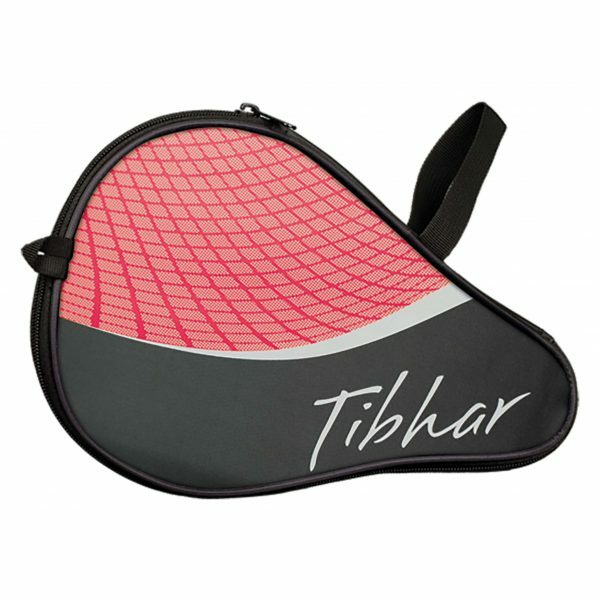 BRIBAR TIP: Add a Tibhar Curve Exclusive Bat Case for an additional £5.75 to create the perfect allround bat bundle.